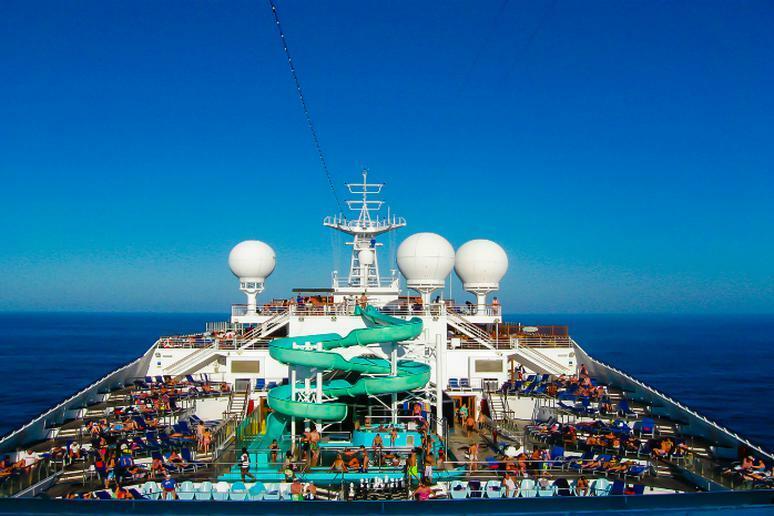 All cruises can be considered an adventure. But if you are a constant adrenaline-seeker, then you’ll be happy to know that many ships offer activities on and off the ship that will get your excitement level through the roof. It’s all about finding the right mixture of destination and onboard entertainment. You don’t want to be only laying on a lounge, sipping sugary cocktails while tanning. 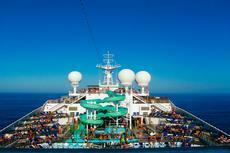 How about skydiving, zip lining across the ship and even climb a mast? You don’t even have to be in the ocean to surf. Some may even say that this is a much safer option. Among the less adventurous experiences are ice skating, bar hopping and clubbing. Yes, all of these adrenaline-pumping activities happen onboard. Young people’s increased interest in cruises has forced companies to think outside the box and reinvent their ships to suit more than 100 people’s individual tastes at the same time and place. The result is incredible thrills you can experience in a span of just a few days.